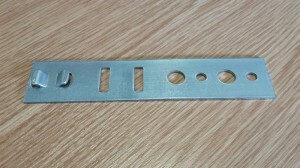 We manufacture bespoke / custom fixing, cranked & connecting brackets & plates that serve as cost effective alternatives to the standard fixing brackets that form our Framefix range. Our well established long term relationships with raw material suppliers allow us to offer relatively quick turnaround times of the parts required. Our experience & production options provide us with the ability to manufacture lower volumes of bespoke / custom fixing, cranked & connecting brackets & plates at cost effective prices. As part of our toolmaking service, we provide form tools, blank tools and pierce tools, as well as ongoing maintenance of the tooling that provides on going standard parts for Framefix. We produce “Baypole load bearing assemblies” also known as “Baypole jacks”. 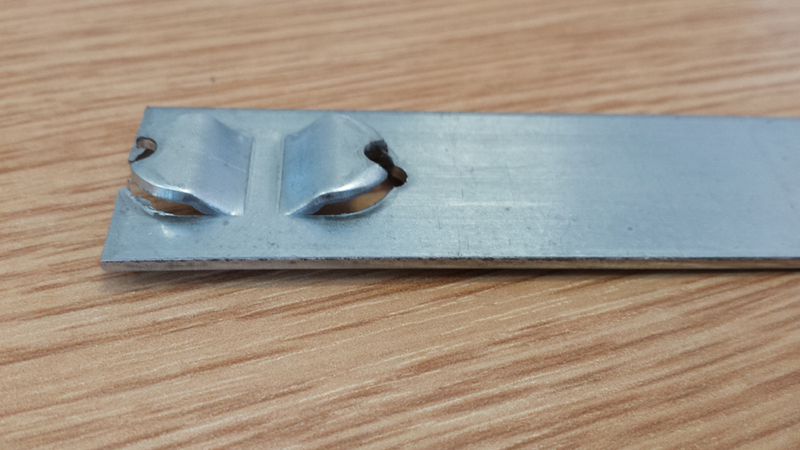 These are made to high standards utilising our latest CNC machining centre. We have a dedicated website for these products at InmanJacks.co.uk. One of our customers have asked us to provide them with a quote for a product they are current sourcing from another supplier. We receive a drawing of their requirement along with predicted volumes and we then proceed to determine the best way of producing, looking at what tooling would be required in line with the demand quoted. We then determine the cost of the tooling and the subsequent run rates/material costs and specific packing requirements. We agree with our customer that the tooling can be spread over a year’s demand and then add that cost to the unit price thus assisting the customer with not having an initial large outlay of finance without return. Within a 48 hour period we have all the answers for our customer, hopefully our customer feels confident in our approach due to the years of experience we have in the industry. One of our customers required a crank in a bracket, we take a flat standard bracket from Framefix range then manufacture a bend/form/crank tool which we then trial and send part approval to customer. Once approved this then transfers to Framefix for production in line with our customers requirements. The advantage to our customer is that we can offer made to measure product as well as not having high minimum order quantities. 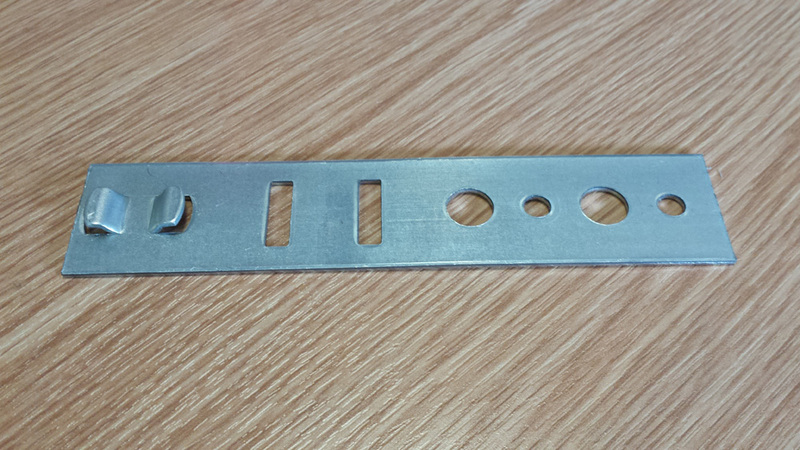 Our team of specialist engineers manufacture high quality, durable window fixing brackets at our facility in Burnley. Our window fixing brackets are made with robust, non-corrosive, galvanised 1.5mm thick steel and are easy to install. It is through rigorous quality procedures that we are able to guarantee that all of our products are manufactured to exact specifications. For information on our window fixing brackets please visit our dedicated FRAMEFIX website or alternatively, contact our team for a quote.